Perfect Mango Salsa + Food Wine Conference! [This post is sponsored by the Food Wine Conference! I got a discount on the 2017 conference for posting honestly about my experiences and tweeting for an assigned brand. 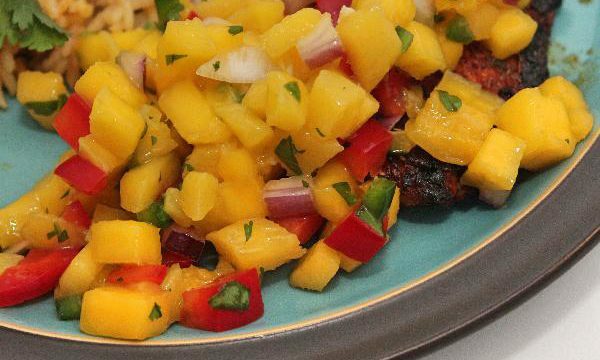 All… Perfect Mango Salsa + Food Wine Conference! Read More Perfect Mango Salsa + Food Wine Conference!